Some of our Head Designer Brant's best ideas come to him after a few pints of Magic Rock ale from his favourite bar in Hebden Bridge. 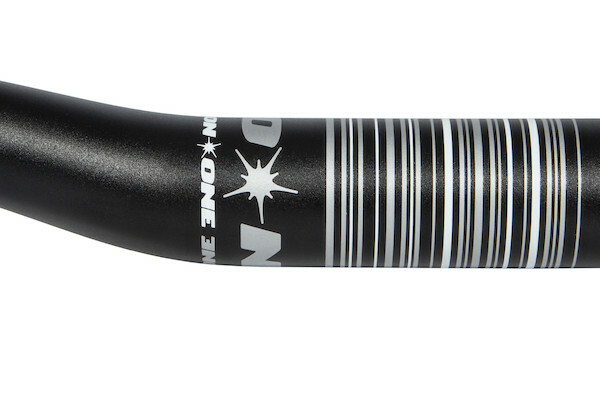 The On-One OG handlebars offer a ride just as relaxed and sophisticated as the bar itself, which is why Brant decided that this was one bar-fuelled design that was worthy of taking it's name. The best bars for riding to the bar, bar none. Weve had some alternative bars for a while. 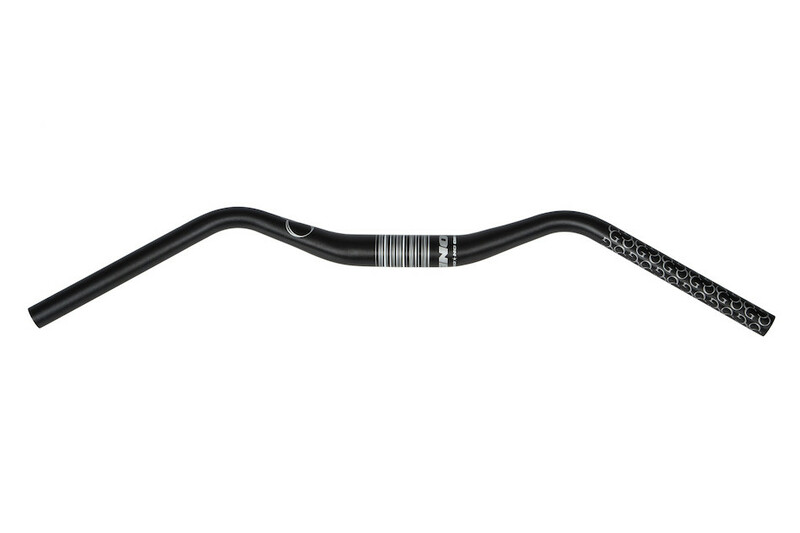 Our Midge offroad drop bars are quite different and were groundbreaking in their day. Our Mary bars too. With these bars, we've learned that sometimes the best way between two points isnt a straight line. 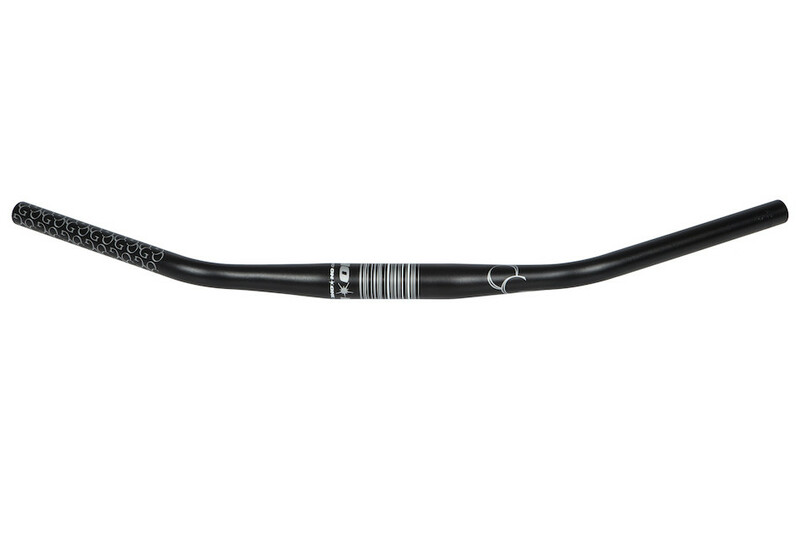 And though lots of handlebars have various amounts of bend, and tweak and wiggle, each has its own unique qualities. 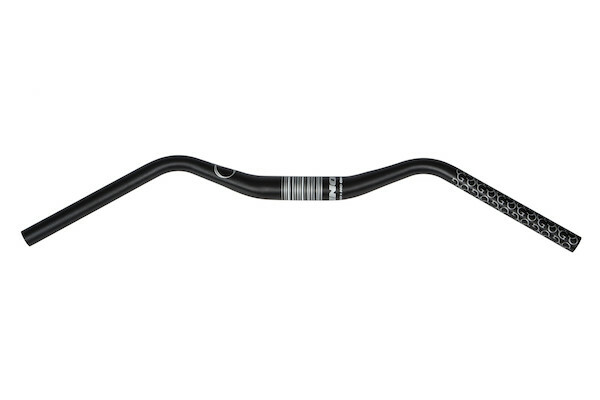 With a generous up- and back-sweep, the bars give a nice, upright position that's great for cruising around, commuting and even a bit of off-road fun. Dimensions are a 25degree bend, 685mm end to end, which mean they feel like a 720mm wide conventional riser bar. 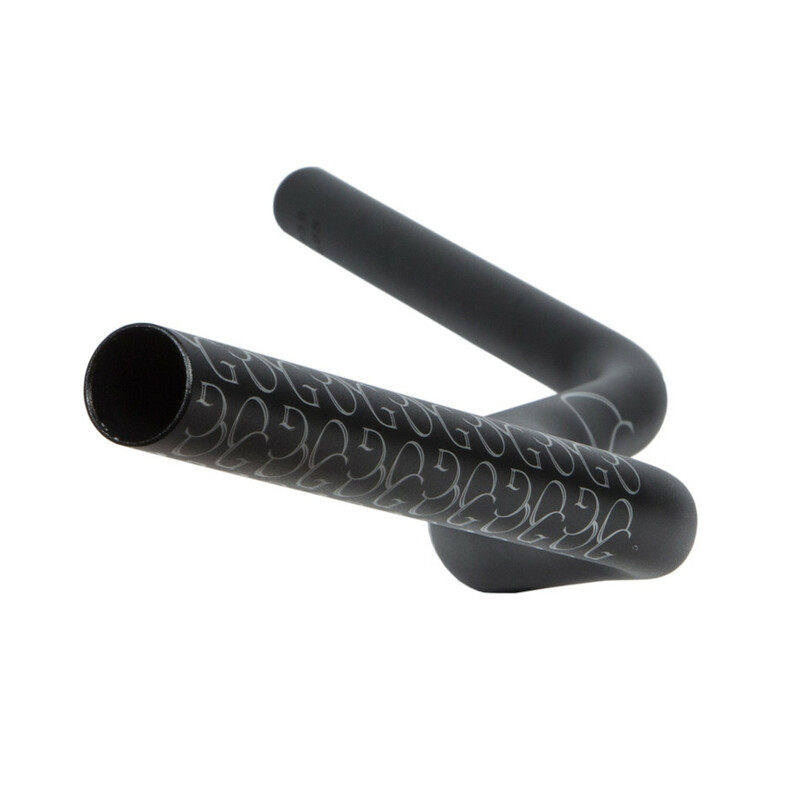 The forward and backward wiggle keeps your hands in the same position relative to your stem, and doesnt put your hands so far back that your bars will spin if you land on them hard. Thats important. Superb bars, really look great on my fatbike. Loads more comfort and make it feel like a motorbike, which is a good thing! Delivery was so fast too. Years and years ago I had a set of Marys on a Charge Tap. I liked them. Once you get over the odd shape you realise that your hands are sitting more naturally than on normal bars. Unfortunately that bike fell victim to the local ner do wells. In a moment of over refreshed ness on a Saturday night I thought Id get another set. While browsing I came across these bad boys. Im not sure of the exact differences, these seem to have a little less rise and they come in Matt black rather than gloss black and I hate to sound fickle but the colour won it for me. 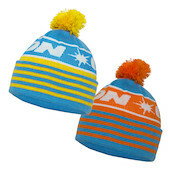 They turned up, I put them on and attempted a test ride only to find I couldnt get them through the door of my flat! They are WIDE! I took them off and went over the road to my LBS and got them to trim 15mm off each end. I took them on a test run and instantly fell in love. Theyre so comfy, due to the extra length of the pipe theres a little bit of flex which helps take the buzz of London roads off my ride and my hands feel more naturally positioned. Even with 30mm lopped off they still feel wide, damn you Pythagoras! But theyre still great! Do yourself a favour and get some wonky on your donkey!